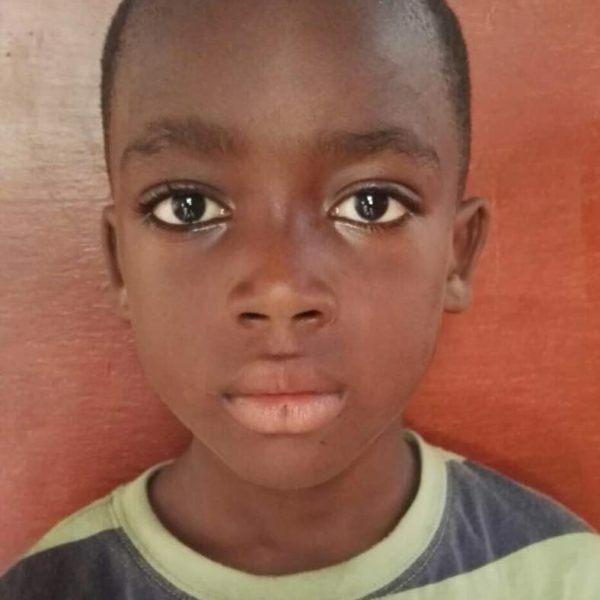 Christian Tetteh is seven years old, and has a dream of becoming an engineer in future. He hails from Kasoa in the Central Region of Ghana. 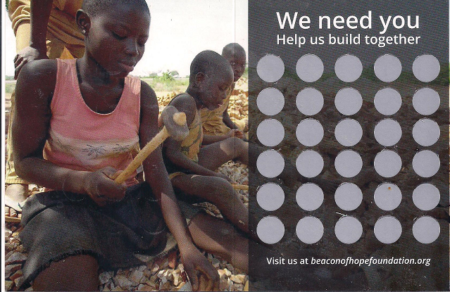 Christian lives with his mom in Weija, in a low-income community in the Ga-South District. Christian’s mom sells petty items to take care of him. 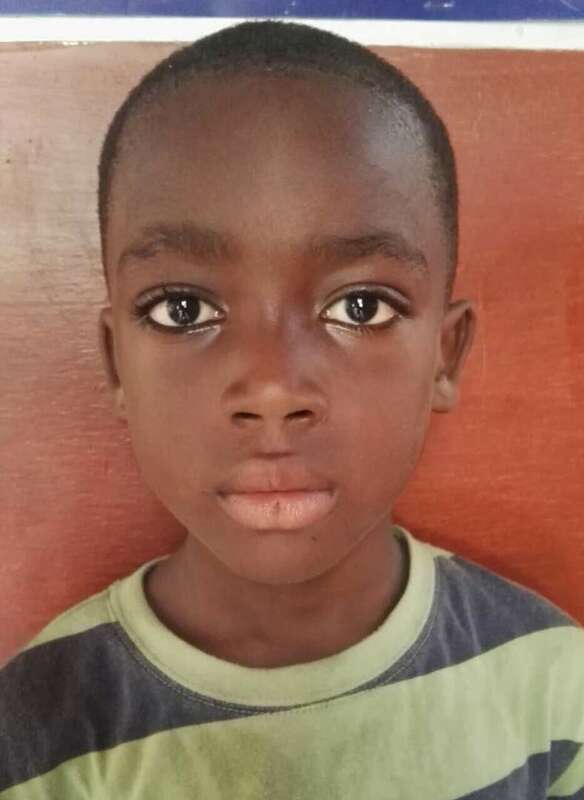 Life is very tough for Christian, as his mom struggles to raise enough money to pay his school fees and take good care of him. Through a sponsorship, you can give Christian the opportunity to attend school, focus upon his education, and pursue his dreams.